The biggest T20 cricket league in the country had a kickstart on April 7, where not only from the country but cricketers from abroad plays together. IPL league has started ten years in the year-2008, and this year it is the 11th season of IPL. In these 11 years, wherein the IPL 100 of cricketers plays the tournament, the Indian government has benefited with thousands of crores from it. Actually, IPL has become not only a cricket tournament but it has also become an important part of the country's economy. The earning from IPL can be estimated from the fact that since the year 2008, the BCCI, ie the Board of Control of Cricket Board, has deposited a total of Rs. 3,500 crores, which has become the treasury of the Government of India. 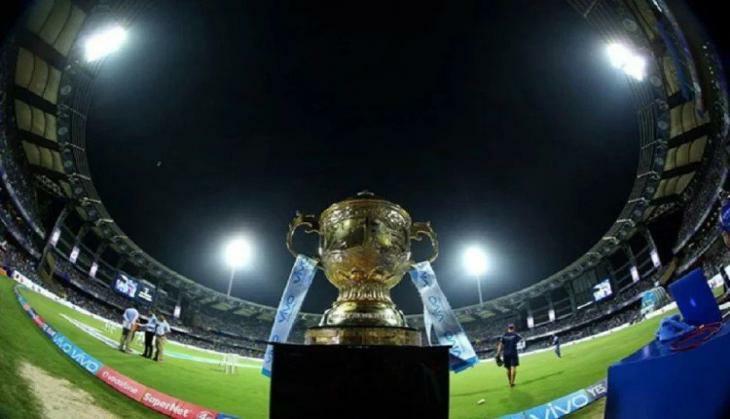 According to a report by the BCCI, in the year 2017, the rights of the IPL's digital and television broadcasting were purchased by Star India. For this, Star India had spent Rs 16,437.50 crore. Also, in this amount, these rights of IPL have been bought by Star India for five years. Not only these figures, but an interesting thing has come up about it and it is very shocking. 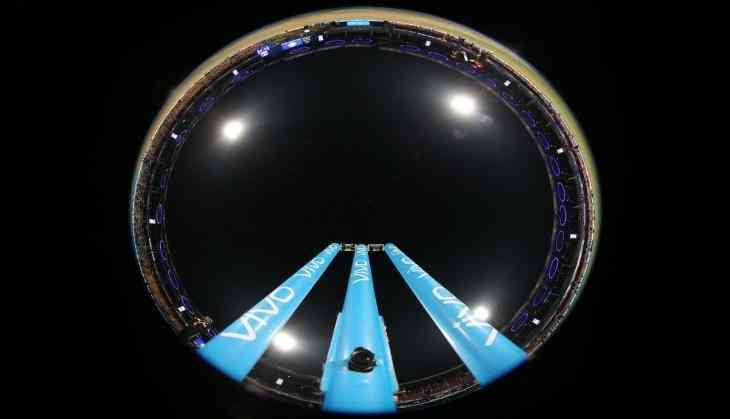 Indeed, Star India has spent Rs 25 lakhs to show off a single ball in IPL. If these figures are seen for an over, then the Star Group has bought rights for BCCI at Rs 1.5 crore. So this figure is worth 60 crores for a match, which is really shocking. On the other hand, if the news is to be believed, then recently Star India had sold an inventory worth 500 crores for the 11th season of the IPL. Through this, Star India is going to compensate for huge earnings. To get the digital rights of IPL, companies like Facebook, Amazon, Twitter, Yahoo, Reliance Jio, Star India, Sony Pictures, Discovery, Sky, British Telecom and ESPN Digital Media had participated in the bid, but the highest bid was made by Star India and they got IPL's digital rights.